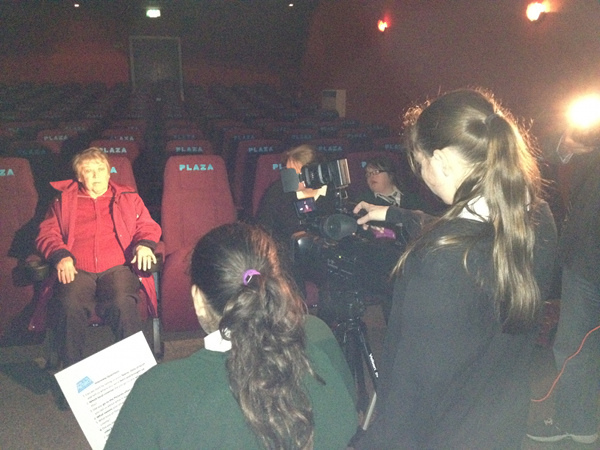 Throughout the project we have been capturing peoples memories of Going to the Pictures. 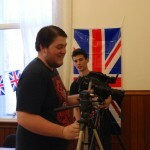 Many have been recorded using professional quality digital cameras and microphones. 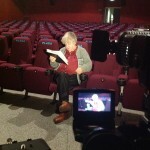 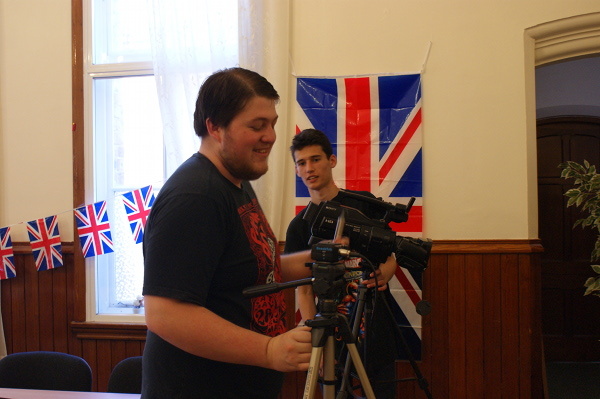 These recordings have been edited into short clips for the Going to the Pictures project website and film. 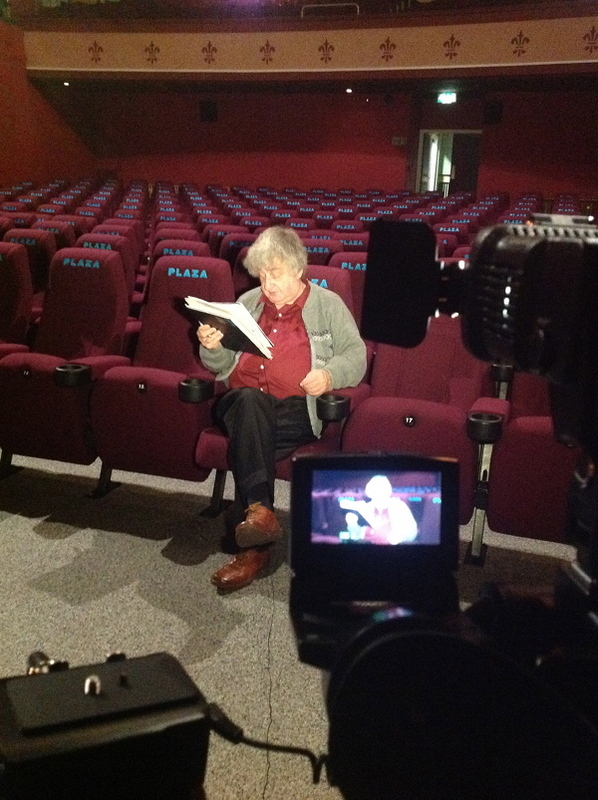 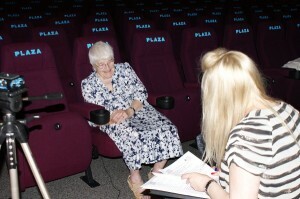 People who used and worked in the local Picture Houses between the 1930′s and 1960′s period have been invited into the Plaza Community Cinema to share their cinema memories on camera. 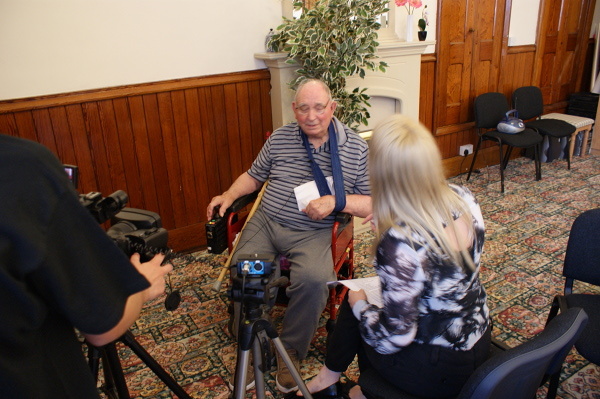 We have a collection of over 50 interviews ranging from about 30 minutes to 2 hours in length which have been placed within the North West Sound Archive for safe preservation. 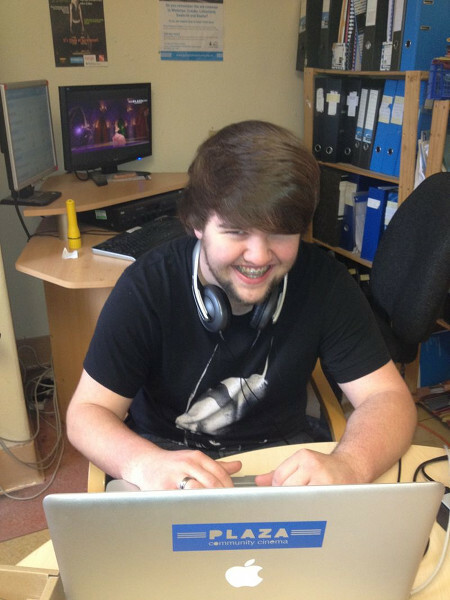 A DVD collection of cinema memories can also be found within Sefton Records Office. 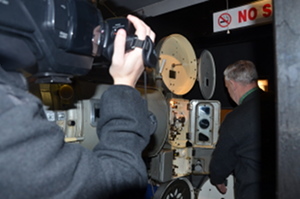 By placing the recorded interviews of cinema memories with the North West Sound Archive we hope that a part of our local cinema heritage is preserved for future generations and not forgotten. 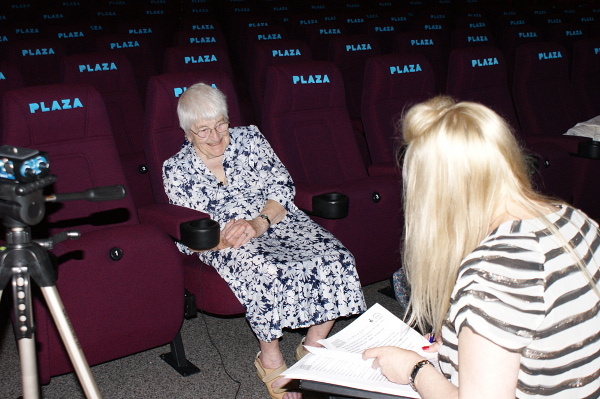 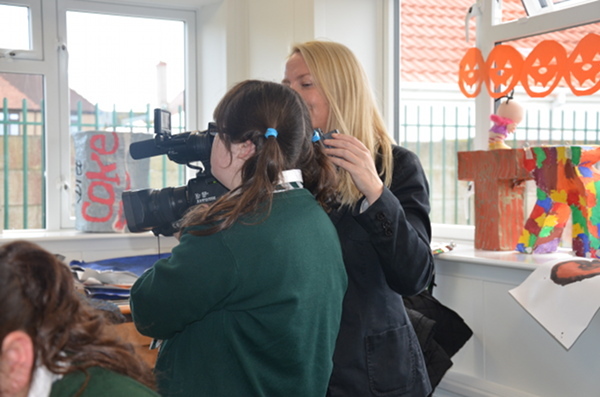 As well as working with Crosby High School to capture cinema memories several volunteers have worked with Heritage Officer Christina Condron throughout the project to record and capture these memories of Going to the Pictures. 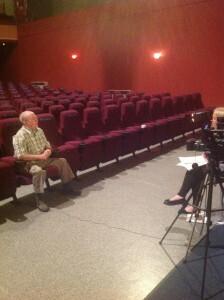 Special thanks to Sean Reynolds, Bill Morris, Jordan Plant, Johnathon Lines and Beth Greenwood. 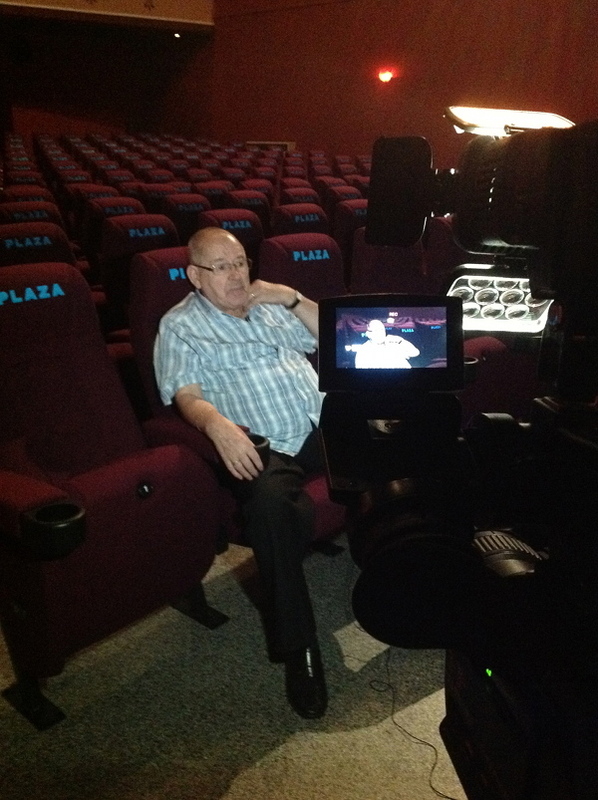 And of course a huge thank you to all the people who have shared cinema memories with us. 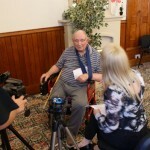 We have met some great people and heard some fantastic stories.